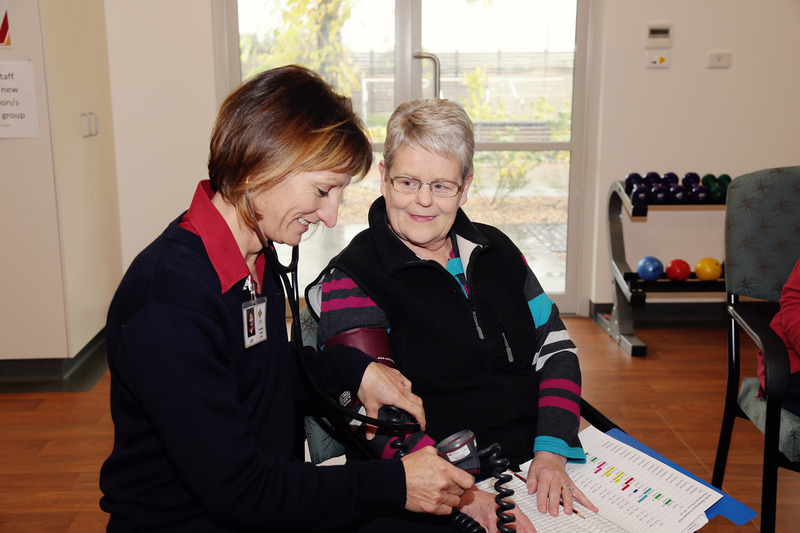 We have ten different Allied Health disciplines working across Stawell Regional Health Services. 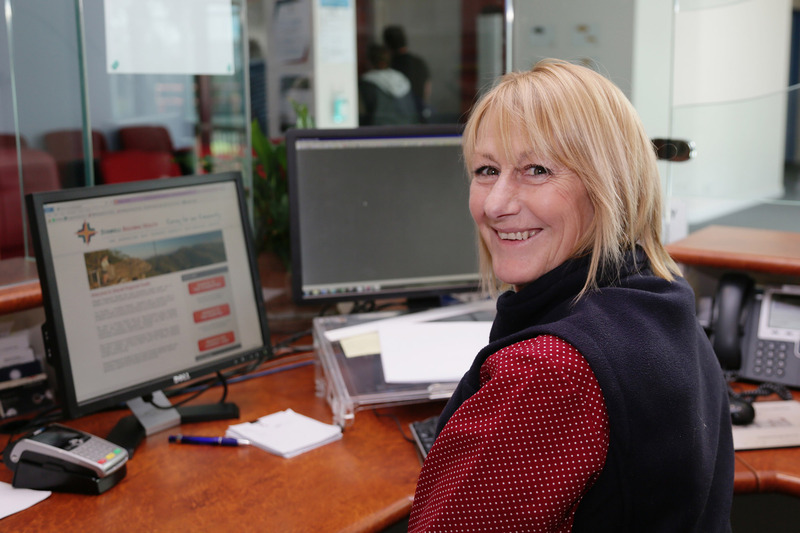 Our team works closely with the medical and nursing staff to provide specialist care to our patients. During a patient’s stay in hospital our team makes sure they have supports and services in place to go home safely. 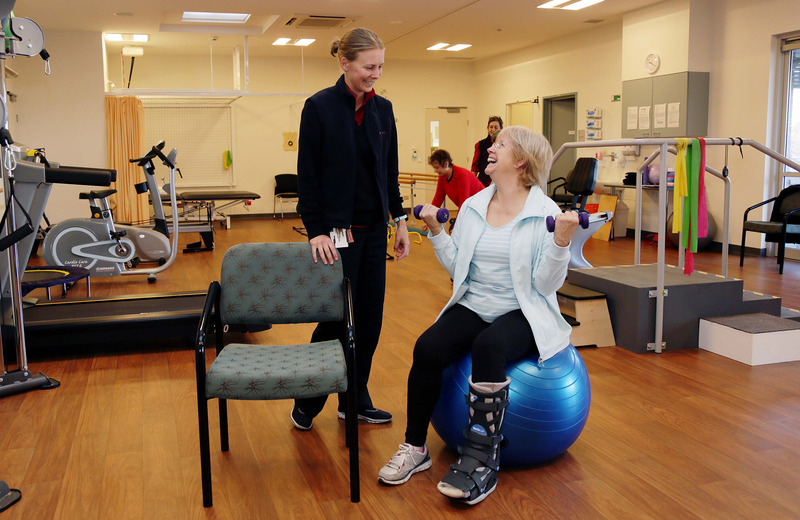 Services are provided to patients on the ward, as an outpatient, in the community, and in your home. The team also provides specialist programs for the community.